You can learn italian in Venice with individual lessons, designed on your specific needs with you. Let’s discuss together what kind of Italian lessons you want to do. Based thereon, I can make suggestions so that you can choose the type of lessons which appear to be most appropriate ton your needs. 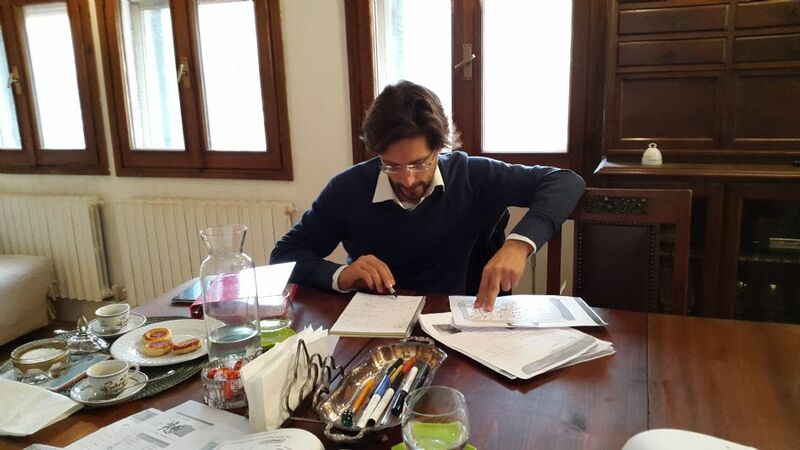 During the lessons, we use audio, video and written materials in order to ensure that you improve your Italian. Before you come to Venice, we can chat on skype in order to define your level of Italian. In case you prefer more direct contact with the Italian language, everyday Italian language activities outside the classroom can also be designed for individual lessons. 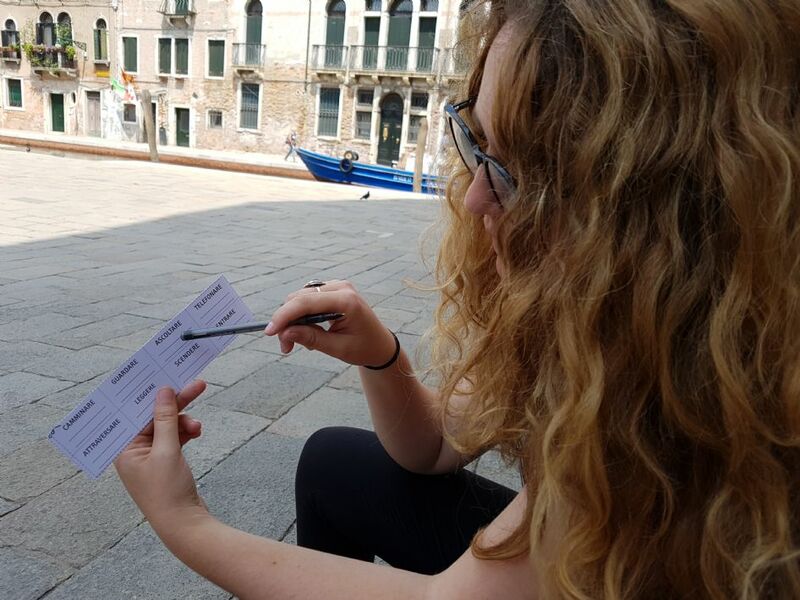 You may want to choose this type of lessons if you want to learn Italian and also have lots of free time to explore Venice. Individual lessons are 50,00€ for 90 minutes. With a package of 10 or more lessons, you get a discount of 10%.